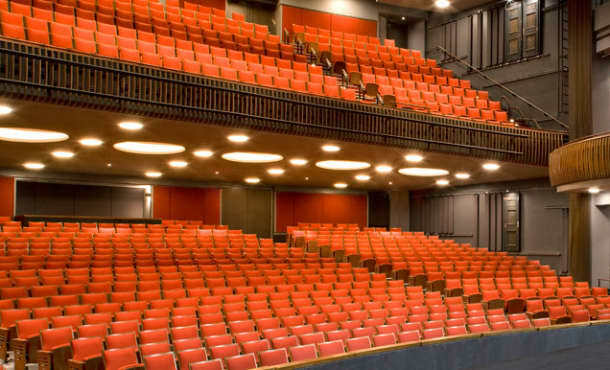 We’re committed to making your theatergoing experience a night to remember. 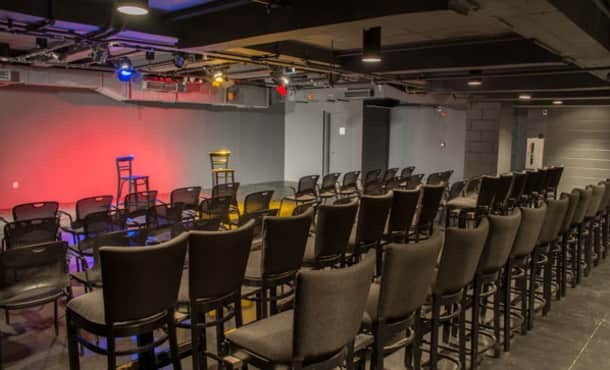 Our comfortable theatres, guest amenities, and friendly staff will ensure that you have the best time possible. 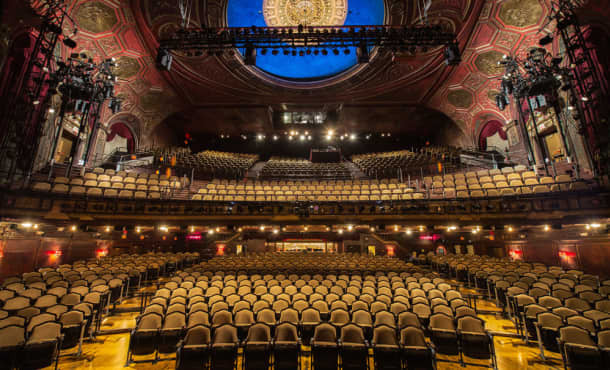 Roundabout's flagship home on Broadway, we restored the theatre to its original neo-renaissance style as part of the 42nd Street Development Project. 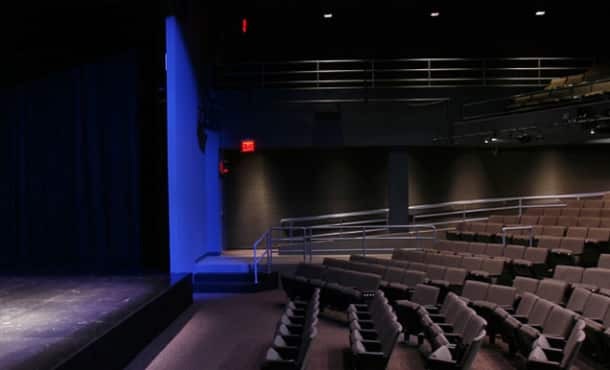 The Steinberg Center reflect's Roundabout’s commitment to produce new works by established and emerging writers as well as revivals of classic plays. 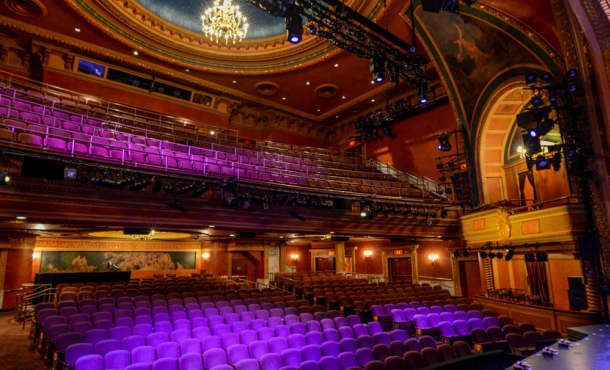 Originally built as the Gallo Opera House in 1927, but most famously the iconic nightclub of the disco-era, now a permanent home for Roundabout Theatre Company. 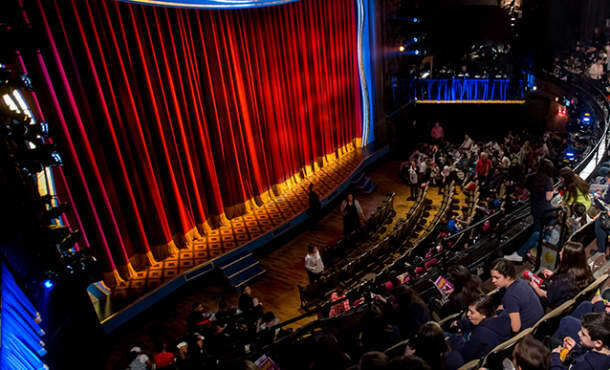 Broadway's first LEED-certified theatre, In 2010, it was renamed the Stephen Sondheim in honor of the legendary composer and lyricist’s 80th birthday. 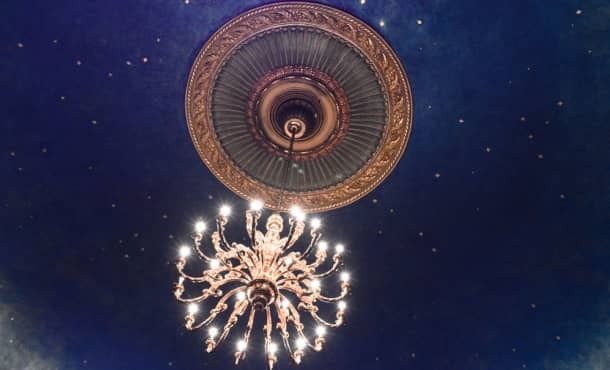 Roundabout's beautifully restored theatres and private venues are available for your next event.